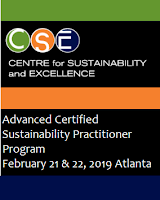 The Center for Sustainability and Excellence (CSE) Advanced Certified Sustainability Practitioner Program will take place on February 21 and 22, 2019 at Emory Conference Hotel located at 1615 Clifton Road NE, Atlanta, GA. This is the leading program that can help you become a certified sustainability expert within your organization. The Practitioner Program in Atlanta focuses on key challenges that professionals have to face in the field of Sustainability, Supply Chain,Corporate Responsibility and Corporate Communications. 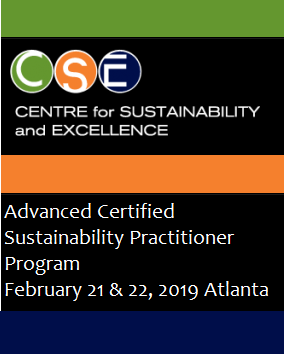 The challenging two-day training in Atlanta aims to give you all the latest practical tools and resources required to implement or upscale corporate sustainability in order to drive your initiatives to the next level by generating value and creating effective strategies. 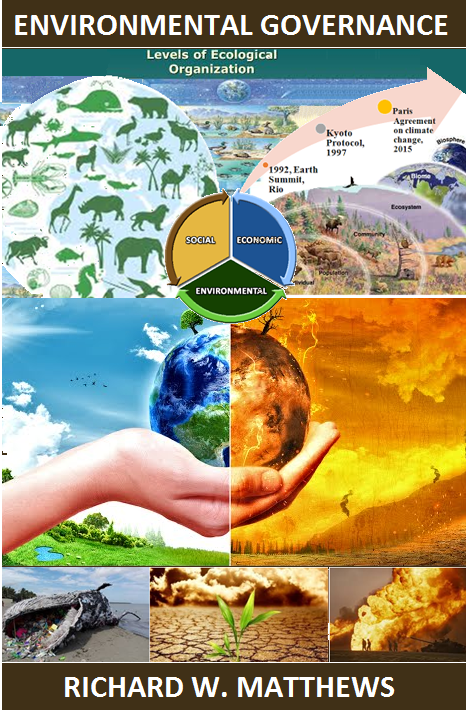 Executives from Fortune 500 companies, local governments and academia have trusted CSE and participated in our advanced training to become Certified Sustainability (CSR) Practitioners and earn a unique recognition in the Sustainability and CSR field. CSE has certified over 1700 Managers, CSOs and 90 percent of the FT 500 firms from 50 countries. Over the past three years, executives from Fortune 500 companies, Local Governments and Universities including Walmart Canada, Supervalu, Unilever, Shell, ExxonMobil, Microsoft, P&G, Tridel, Sanofi, ABM, Lockheed Martin, Baker Hughes, Noble Energy, United Airlines, Coca Cola, Pepsico, Heineken Group, NASA, The World Bank have participated in our Global Certified Programs. Be the first to learn the new research findings of CSE's annual report on Sustainability (ESG) Reporting Trends: North America 2018. 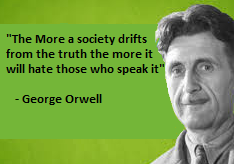 This research provides a useful and convenient representation of the currentstate of Sustainability Reporting. It focuses on companies and organizationsbased in the U.S. and Canada. For the first time, the research examines how artificial intelligence (AI) and Blockchain are applied to Corporate Sustainability. At the end of our trainings, professionals have the opportunity to complete a Final Assignment, (a two-year sustainability plan for their organization) which allows them to qualify for the certification and earn the internationally recognized Certification (CSR-P Seal). 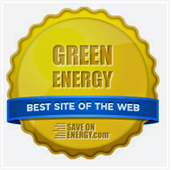 This world renowned recognition verifies the CSR-P status and allows the Practitioners to be part of an elite Sustainability community with their own signature-seal and elite business network. Become a CMI member for free (Membership cost 200$).